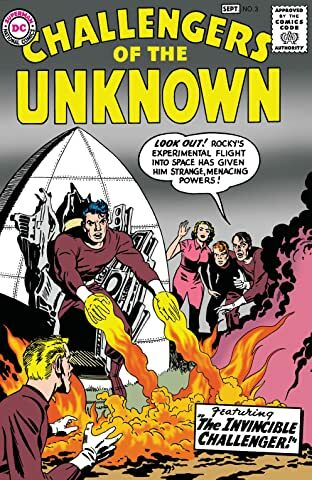 From the late 1950s, these are the original tales of four death-defying adventurers and their impossible, unimaginable exploits. 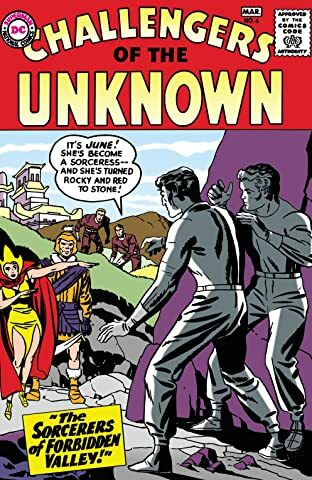 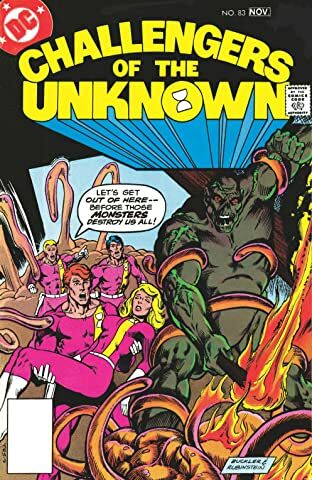 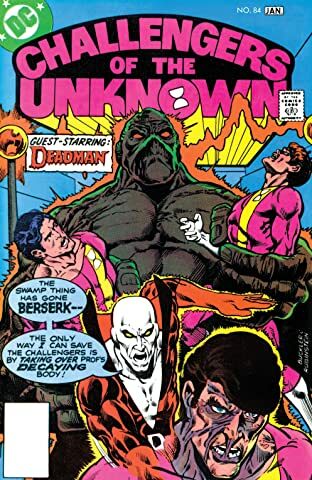 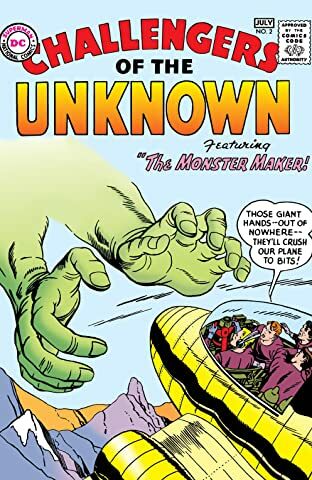 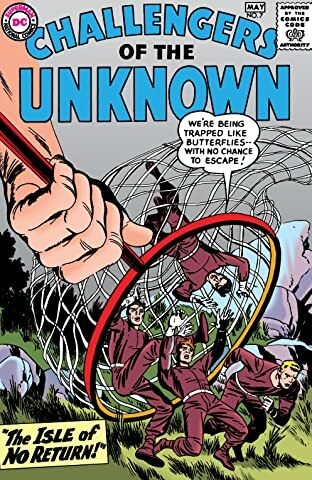 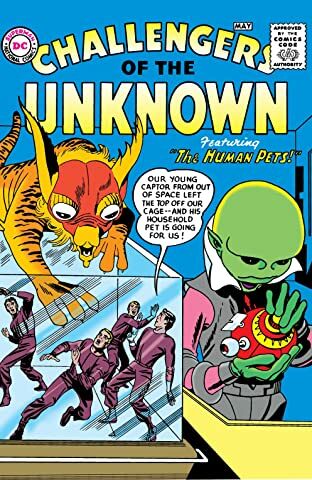 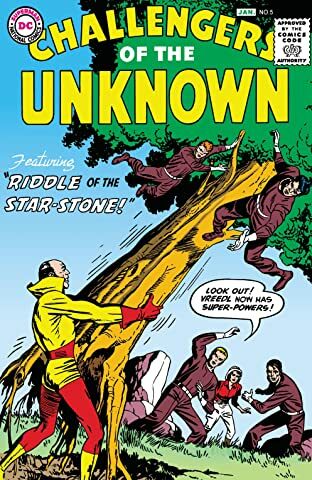 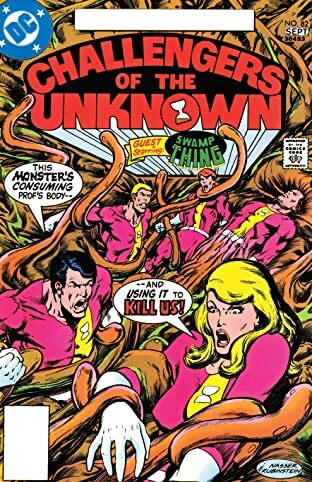 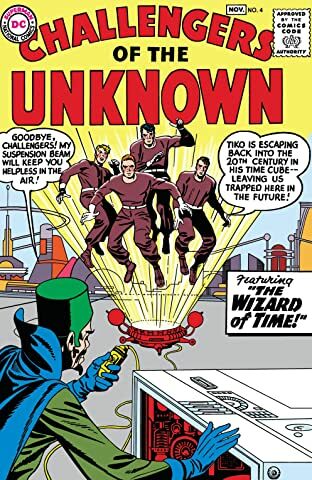 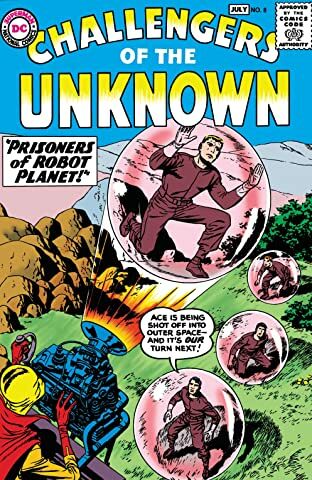 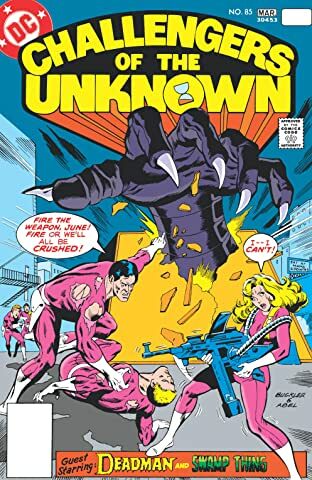 After surviving the crash of a small aircraft, test pilot Ace Morgan, daredevil Red Ryan, heavyweight boxing champ Rocky Davis and marine scientist Professor Haley unite as The Challengers of The Unknown. 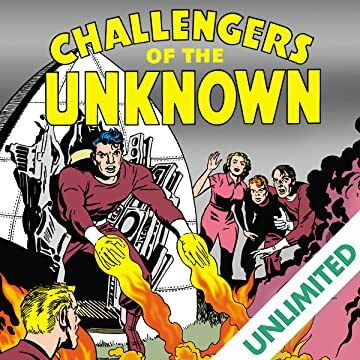 Their mission: to explore the unexplainable for the good of mankind. 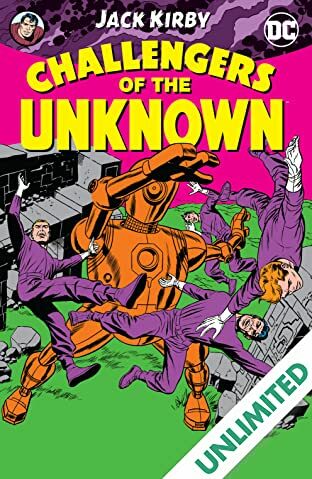 This beautiful hardcover edition tells the earliest adventurers of these four adventurers as they encounter powerful aliens, deadly robots, and creatures of unknown origins, including a mysterious "star stone" that bestows super-powers, a space circus, monsters from space, a planet populated by robots and more.